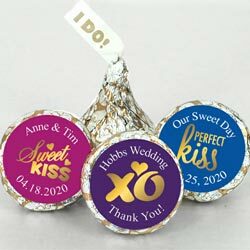 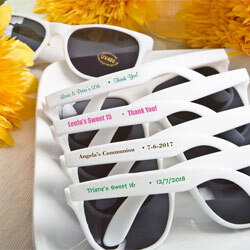 Wedding Accessories are the topper to your cake! 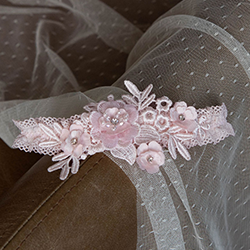 No wedding cake would be complete without one, just like no wedding would be complete without wedding accessories. 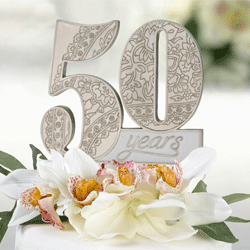 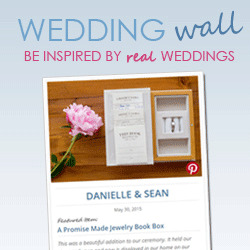 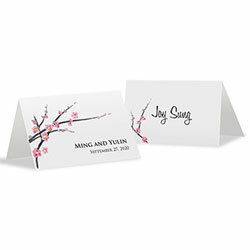 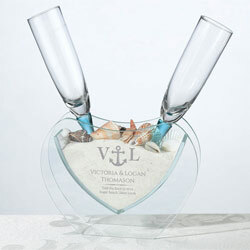 With so many wedding accessories to choose from, getting started can be overwhelming. 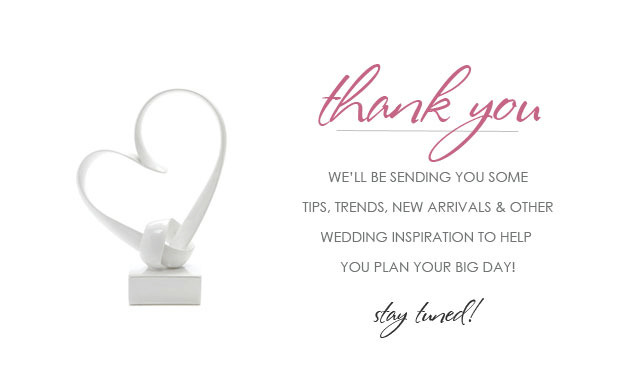 Based on your recent shopping and browsing, we’ve come up with some items we think that you’ll love. 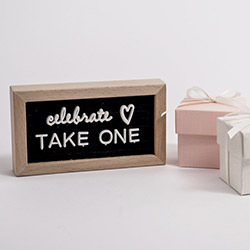 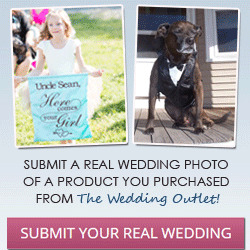 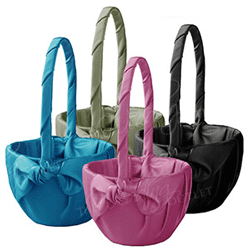 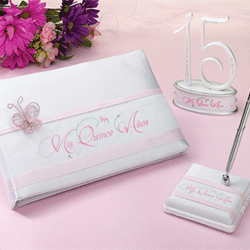 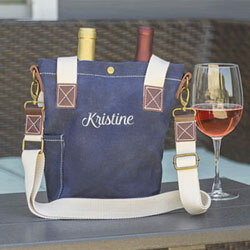 Don’t forget the Bridal Party Gifts! 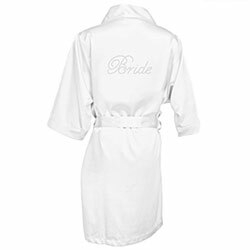 We also offer many gift ideas for the groomsmen, bridesmaids, parents and the rest of bridal party. 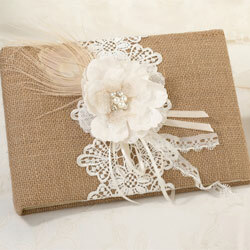 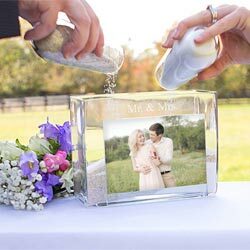 Be sure to checkout our our new wedding item arrivals, too. 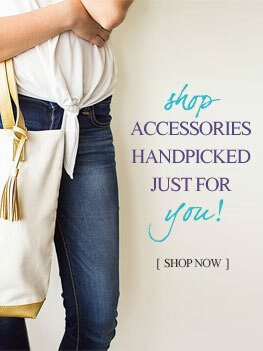 We are always adding and something new – and perhaps blue – might catch your eye!